As fans scour stores for popular Hallmark ornaments (the Groot and Star Wars: The Force Awakens ornaments are already hard to find), collectors are already salivating over the known (to date) Hallmark ornaments slated for 2016. The usual suspects are represented in next year’s offerings and there will be some surprises that will be noted in updates here throughout next year. It’s not surprising that the mega-popularity of Star Wars has spilled over into the world of ornaments. 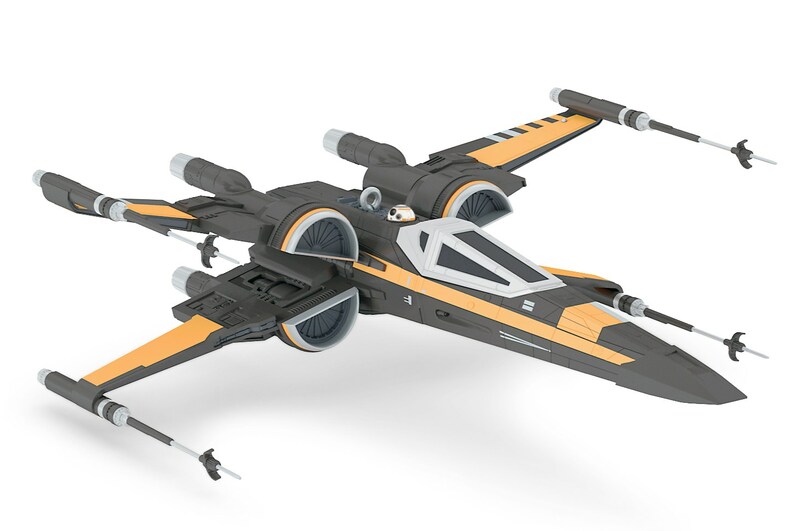 Expect some to be made based on Star Wars: The Force Awakens, the announced ornaments based on the new film are for BB-8, Han Solo, and the T-70 X-wing fighter. There will be more ornaments but are unknown at this time. Other ornaments include a stormtrooper helmet, Darth Vader interrogating Princess Leia in the first Star Wars film, and finally, believe it or not a tree topper of the Death Star. As the great sci-fi franchise celebrates its 50th anniversary next year, it’s a given that there will be tons of merchandising lauding that event. The same will go with Hallmark which will release a gold original Enterprise ornament, and another called “To Boldly Go…” will be a diorama featuring the famous trio together; Kirk, Spock and McCoy. 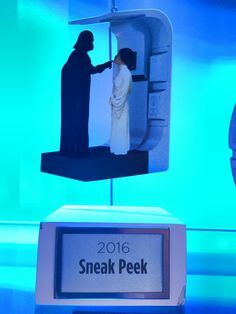 Hallmark will also put out an ornament of the salt vampire seen in the very first Star Trek episode “The Man Trap” and one of Chekov. Finally the Itty Bitty plushie craze hits Star Trek with several Itty Bittys of the Star Trek characters will be released. 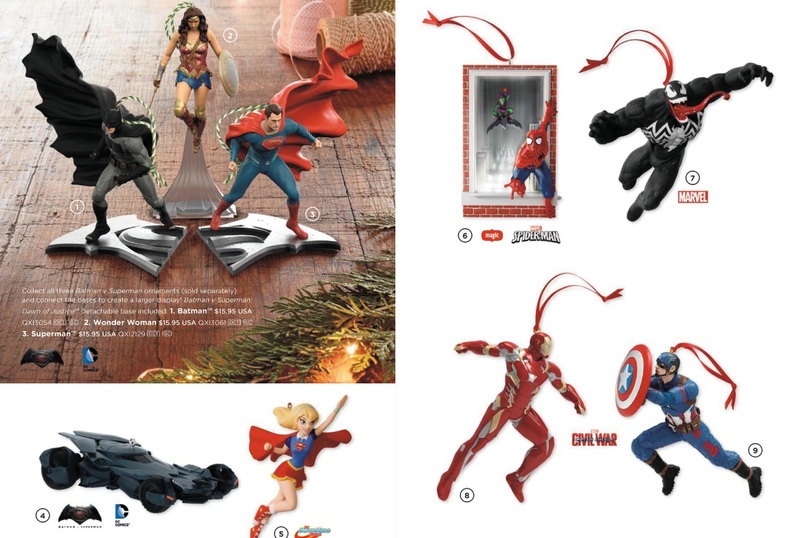 The superhero ornaments to be released in 2016 will be highlighted with a diorama featuring Superman, Batman and Wonder Woman as seen in next year’s Batman v Superman: Dawn of Justice. No word yet on what the Marvel superhero ornaments will be about except for Spider-Man, of course, and most likely the characters featured in Captain America: Civil War. A Falcon ornament would be cool if they made one. Better yet a diorama featuring Cap and Iron Man going at it would be perfect. UPDATE: More ornaments have been announced and they include the new Batmobile from Batman v Superman: Dawn of Justice, Supergirl, Venom and Captain America and Iron Man from Captain America: Civil War. They look great! Due to the success of the Daryl Dixon ornament, Rick Grimes will get his turn as the second ornament based on the hit TV show The Walking Dead will be released next year. To date there haven’t been many sci-fi/fantasy offerings announced just two Harry Potter ornaments (Hedwig the owl, and Ollivanders ), He-Man, Grimlock the Dinobot, the Thunderbirds and the Alien Queen xenomorph which terrified audiences back in Aliens. It would make sense to do an ornament since 2016 is the 30th anniversary of that classic. Be sure to check back here with future updates when more ornaments are revealed. Hello thank you for the post! 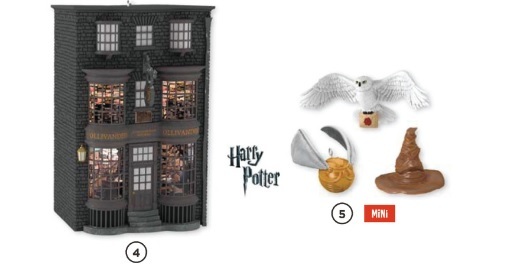 You mentioned about Harry Potter ornament(s) already announced for 2016? Where can I see photos and or the link to the post? Thank you very much!! I found a picture of Hedwig and posted it. The one for Ollivanders you can see part of it behind the Alien Queen photo behind the xenomorph. 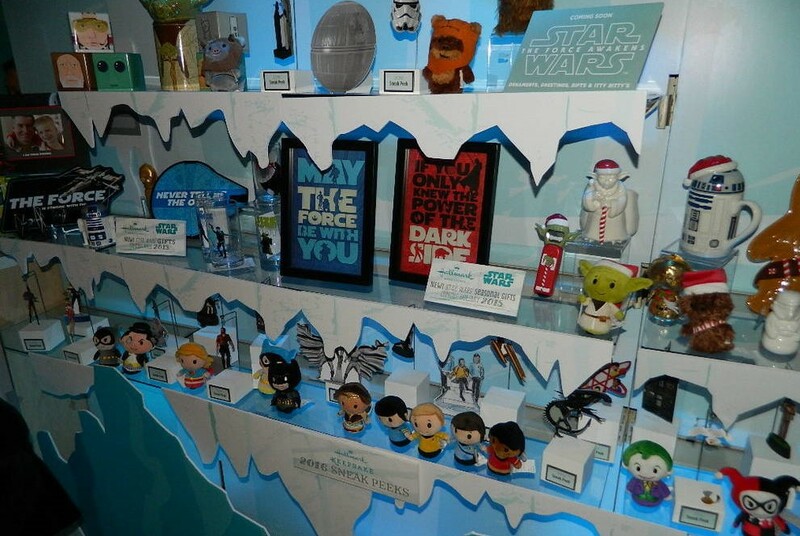 Love me some collectibles, if only I had more cash…and more space! The space problem creeps up very fast before you know it! But the ornaments are great collectibles!